Complete PCB Assembly Services for small to large board sizes, and prototype through high volume runs. Surface mount, BGA, through-hole automated assembly. In-house inspection, including 3D X-ray, and electrical testing including flying probe systems. Learn more about our PCB Assembly Services. 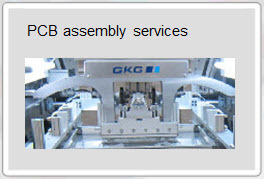 Contract Assembly Services for mechanical, electromechanical, and electrical assemblies. We have flexible automated assembly systems with the ability to configure jigs and process for fast, accurate and efficient assemblies. 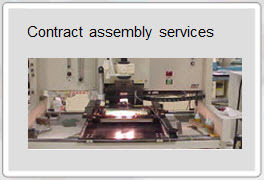 Learn more about our Contract Assembly Services. We love flex circuit and rigid flex assemblies. Complete manufacturing services including electronic assembly, testing, burn-in, and more. Small to large flex circuits, we can do it all. 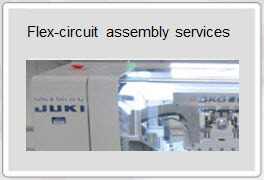 Learn more about our Flex Circuit Assembly Services. Complete Order Management and Purchasing Agent Services. Working from your bill of materials (BOM) and order requirements, our experienced order fulfillment department can purchase, schedule delivery, kit for assembly, assemble, test and warehouse, including ship to your final customer. 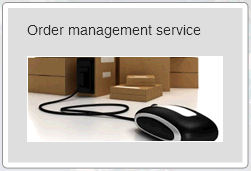 Learn more about our Order Management Service. Need Prototypes to establish your electronic design or proof of concept, no problem. We can work with your engineering team to assemble electronic prototypes for your consumer, medical, military, networking and all of your applications. 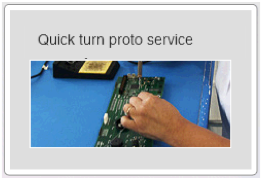 Learn more about our Electronic PCB Prototype Assembly Services. We offer complete in-house functional testing services including flying probe isolated electronic testing. Multiple systems for partial or full electronic testing of components or assemblies. 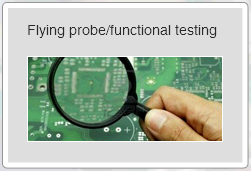 Learn more about our PCB Functional Testing capabilities. Complete product management through to shipping to your end customer, we can do it all. 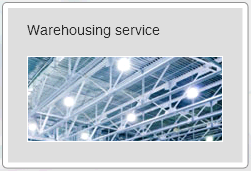 Our secure, ESD protected warehousing service handles product so you don’t have to. Learn more about managing your complete product flow with our Warehousing Services.